With modern telecom and Internet technology, it has become quite easy for every business to have a global outreach. You can have an apparel business in New Delhi, India and ship across the globe to Chicago, USA. However, for international business, you need to advertise and promote internationally. This means increased expenses for International SMS, emails and what not. However, expensive international delivery charges can easily be avoided! You can also use SMS and international promotional frameworks to build your business on a global scale. Businesses across sectors are doing it. However, you should have a clear goal and budget in mind before you proceed with any such campaign. The first requirement for sending out International SMS is a service provider that doesn’t mooch off you! 100% Delivery should be guaranteed as you don’t want to lose money on international delivery failures! While most providers give you all the basic features, pricing is a key factor. International SMS delivery chargers can be quite high with numerous top service providers. However, with us, that’s not the case. Not only do we have the lowest rates but also our delivery speed is a staggering 200 SMS per second. Our prices start with .002 per euro per SMS. Not only do you save on International SMS delivery charges but you also get access to advanced technology and enhanced performance. We include white label reseller solutions to keep your business ticking. With our online dashboard, you can send 1 Million messages with a single click. Our SMS Gateways integrate with any software, application or database. You can track user activity, delivery reports and more. 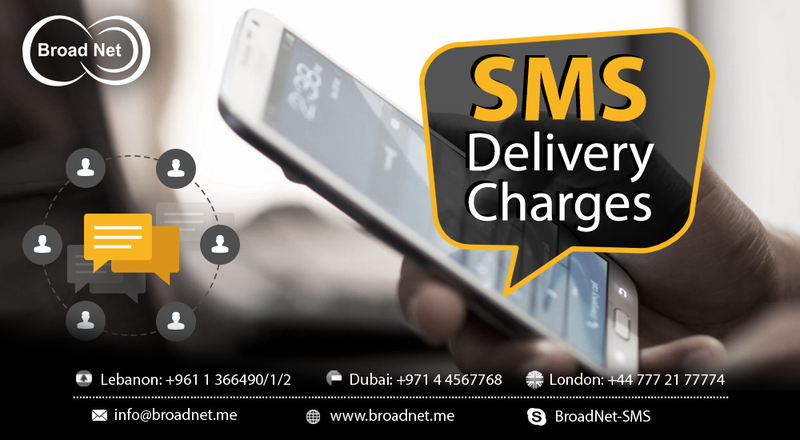 With BroadNet , you get over ten years of experience in leading SMS services and mobile solutions with high-quality operators across the globe. We connect directly with over 150 operators and carriers to ensure high quality and guaranteed SMS delivery. Stop paying exorbitant rates for International SMS Delivery. Contact us today and start sending your campaign at .002 Euros per SMS!